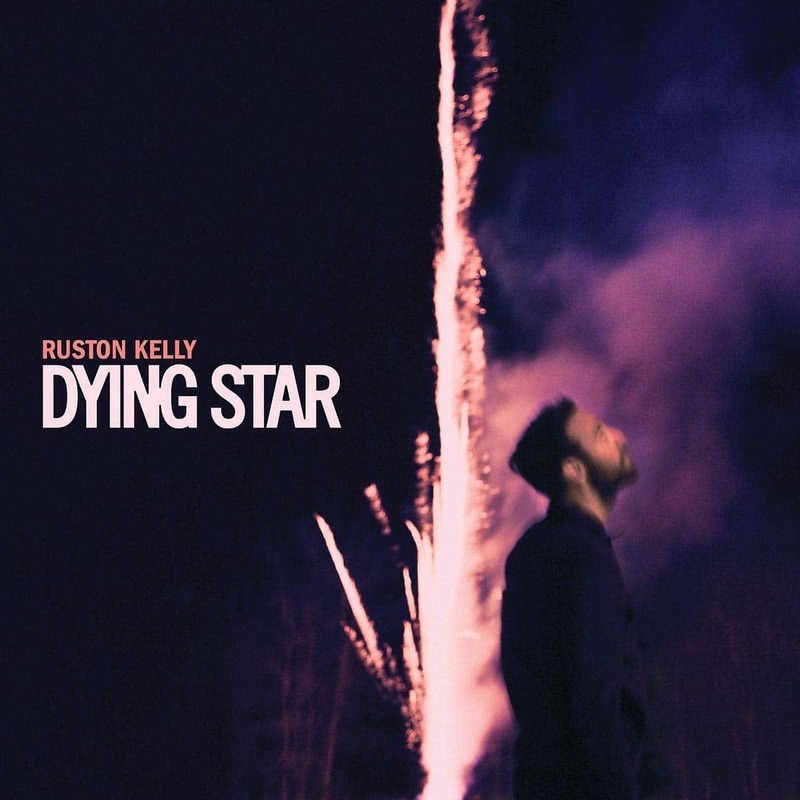 Little more than a year after releasing his debut EP, Ruston Kelly has arrived with his first-ever full-length, a 14-song collection that showcases Kelly’s fine-tuned songwriting. With their yearning, well-worn melodies and harmonica/pedal-steel-assisted arrangements, the 14 songs on Dying Star, sung in Kelly’s warm, gentle drawl, frequently conjure everyone from mid-90’s Jayhawks to early Kathleen Edwards to Jackson Browne. Kelly occasionally strays from the formula on songs like the vocoder-assisted “Son Of A Highway Daughter” and the piano-based power ballad number “Big Brown Bus,” both of which feel informed by his wife Kacey Musgraves’ recent country-pop experimentation. The undisputed main draw on Dying Star is Kelly’s songwriting, which bridges the whip-smart wordplay of Music Row with the naked vulnerability of singer-songwriters like Lucinda Williams and Heartbreaker-era Ryan Adams. Kelly spends most of the album reflecting on and exorcising past demons, trying to rid himself of his east Nashville ennui as he endlessly barhops around town. Kelly’s greatest songwriting gift is how he treats pain and despair with emotional dignity, allowing his characters to be led down dark roads and self-destructive trains of thought while still offering them roadmaps to find their way back home. If there’s anything keeping Dying Star from being an outright classic, it’s that Kelly can so effortlessly conjure up the regretful young man’s blues that the nearly hour-long album can coast at times. But for the most part, Dying Star is a triumph.